The author would like to thank Dr. Hussein Khairy for his integral role in the development of the author’s oncovascular surgery practice. 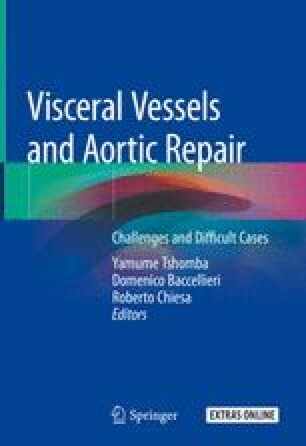 Thanks to Mr. Mark Tyrell for his key contribution in providing the concept of “vena cava-related tumors” and for his pushing forward to publish it. Thanks to Mr. Morad Sallam for the time he offered providing opinion, liaising, and facilitating the publication. Thanks to Mr. Mohamed Shahm, Mrs. Heba eldeeb and Ms. Anna Boriak for their efforts doing the diagrammatic representation.